Want to squeeze more flavor, nutrition and profit into every glass? 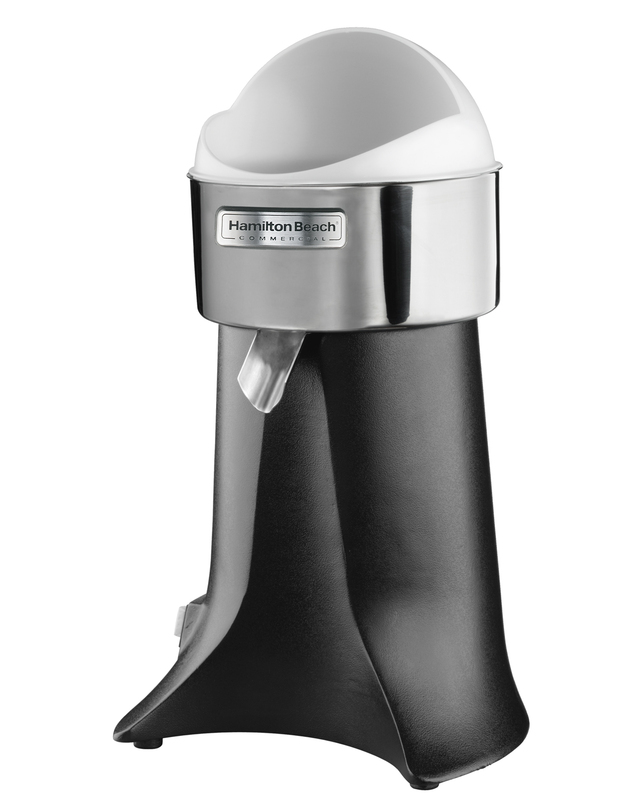 Turn to the brand with juicing expertise since 1932: Hamilton Beach Commercial®. That's when our original 932 juicer impressed everyone with its ability to turn fresh fruit into liquid gold for millions of businesses and satisfied customers. 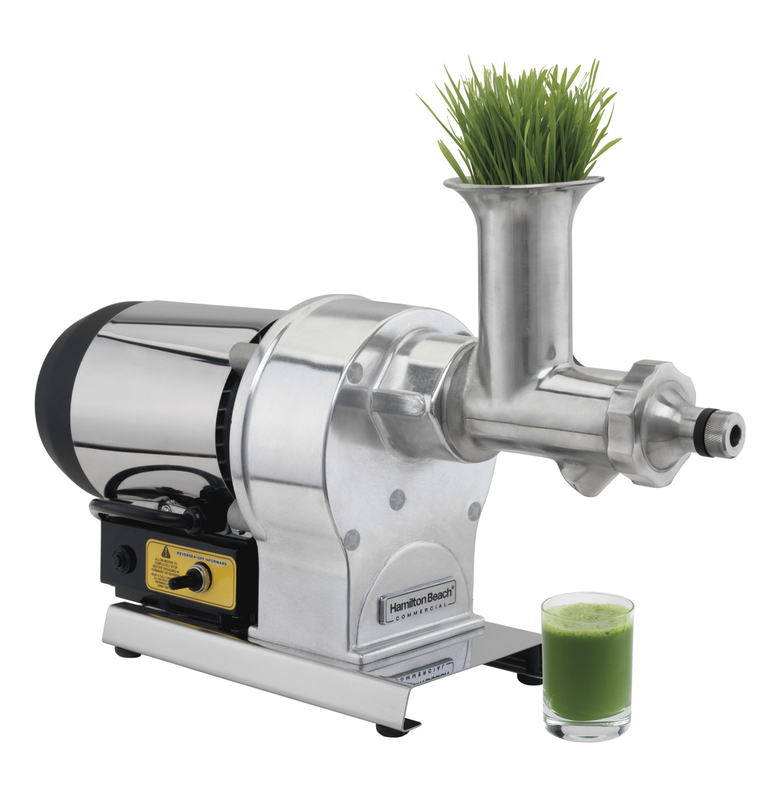 Today the FreshMark™ family of commercial juicers builds on our proud past, offering you the best solution whether you run a juice shop, bar, supermarket, or a chain of restaurants. 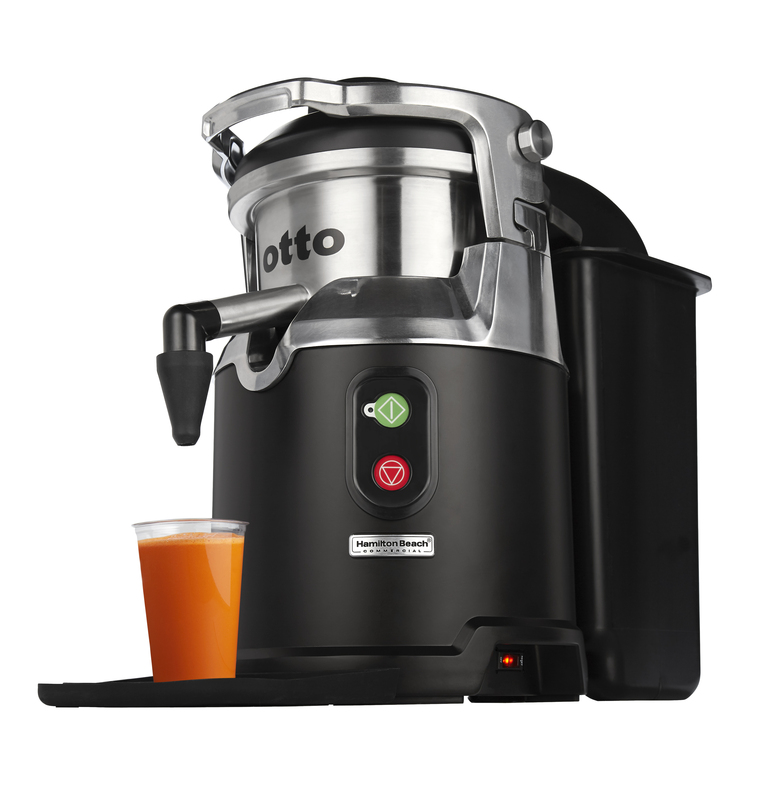 Our expertly designed juicers will give you the maximum output and durable performance you need to keep your business flowing. 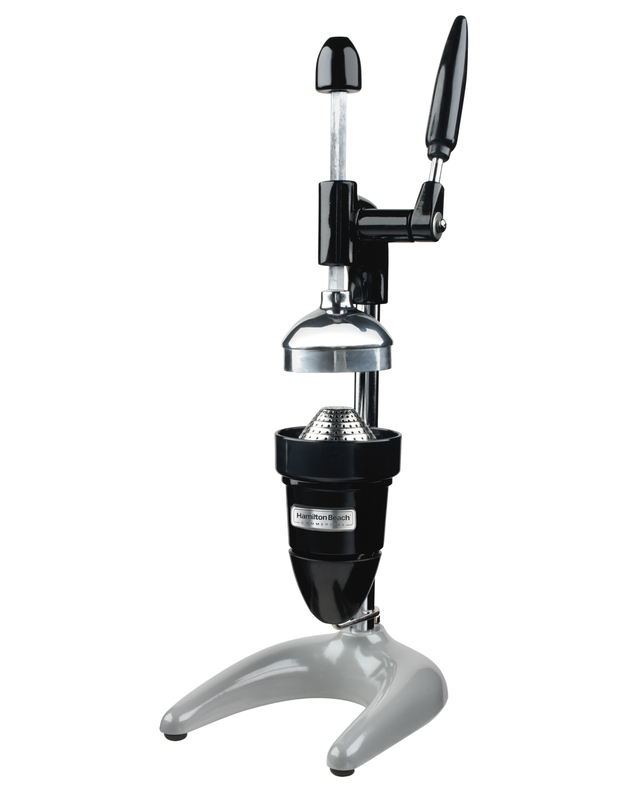 Count on the experience that only Hamilton Beach Commercial can offer you. 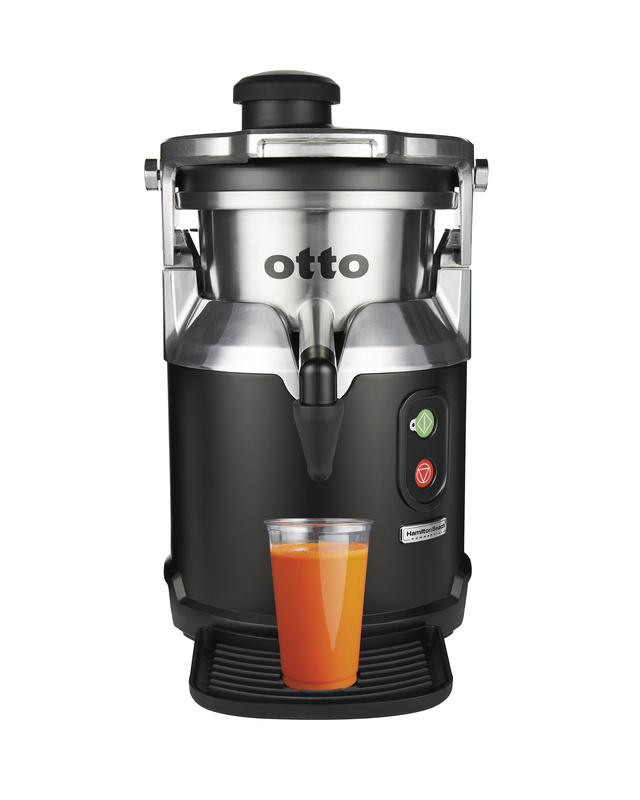 It's the juicing advantage you need to succeed, one glass at a time.